are made of your befores. 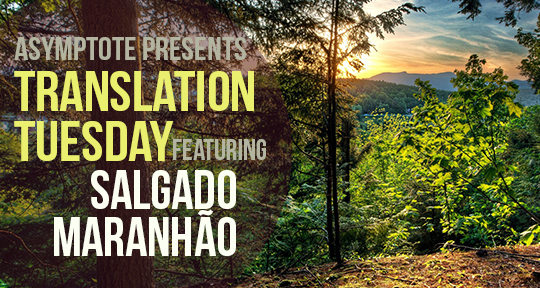 Today we bring you a poem from one of Brazil’s most lauded living poets, Salgado Maranhão. In clear, crisp lines, the poet evokes a sense of loss and a sublimation of that loss into something beautiful, something lasting. 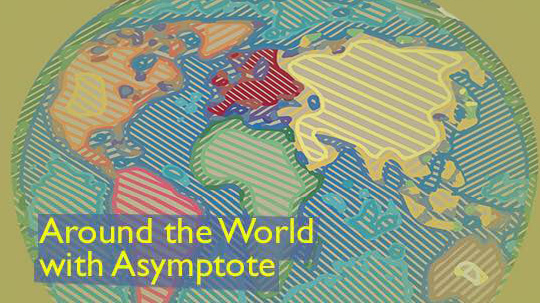 If you enjoyed this, be sure to check out the poetry section in the Winter 2018 issue of Asymptote. a cry trickles through the countryside. like a tissue woven of wind.